26 anime images in gallery. Tagged under Zelda no Densetsu, Minish and Zelda no Densetsu: Fushigi no Boushi. 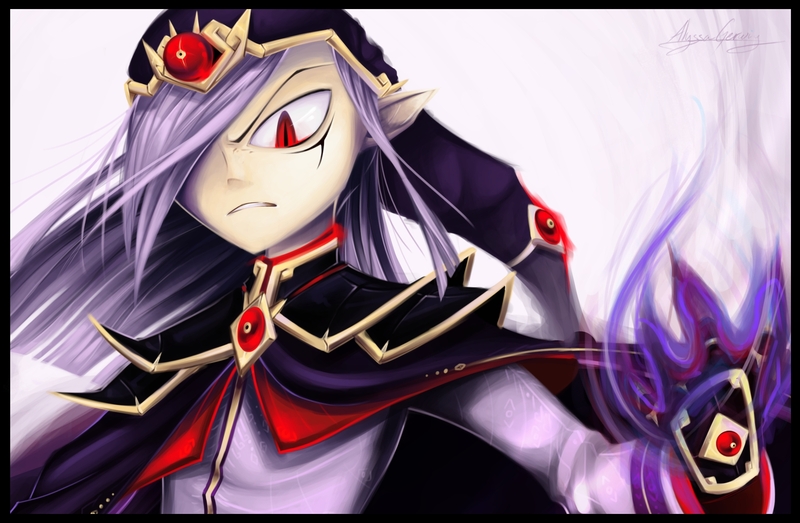 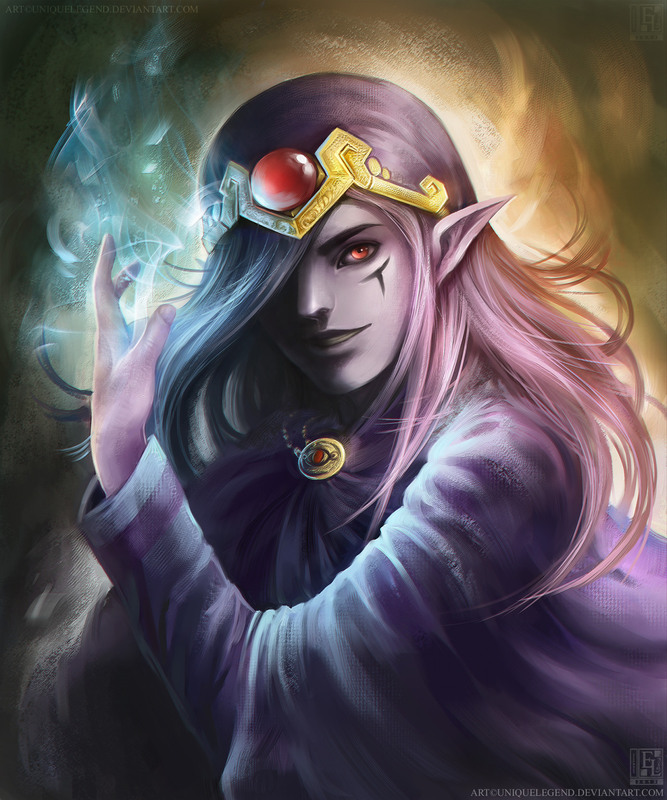 Vaati is a recurring antagonist in the Legend of Zelda series. 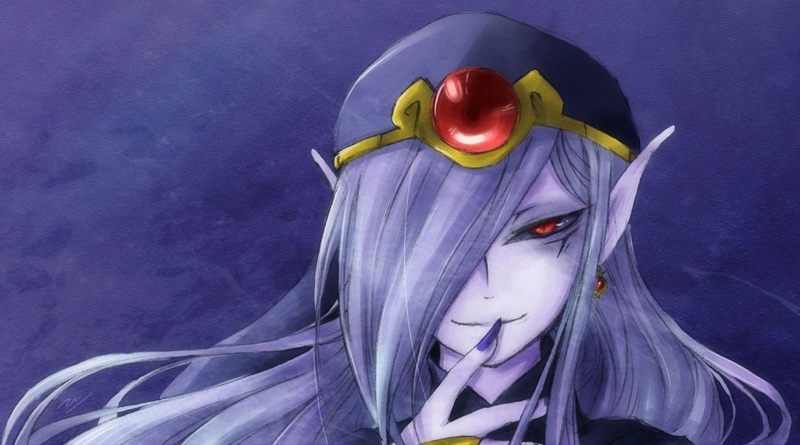 Vaati is selfish and self-serving, seeking only to obtain his personal desires. Having been corrupted by learning of the evil within the hearts of men, he instinctively seeks power. 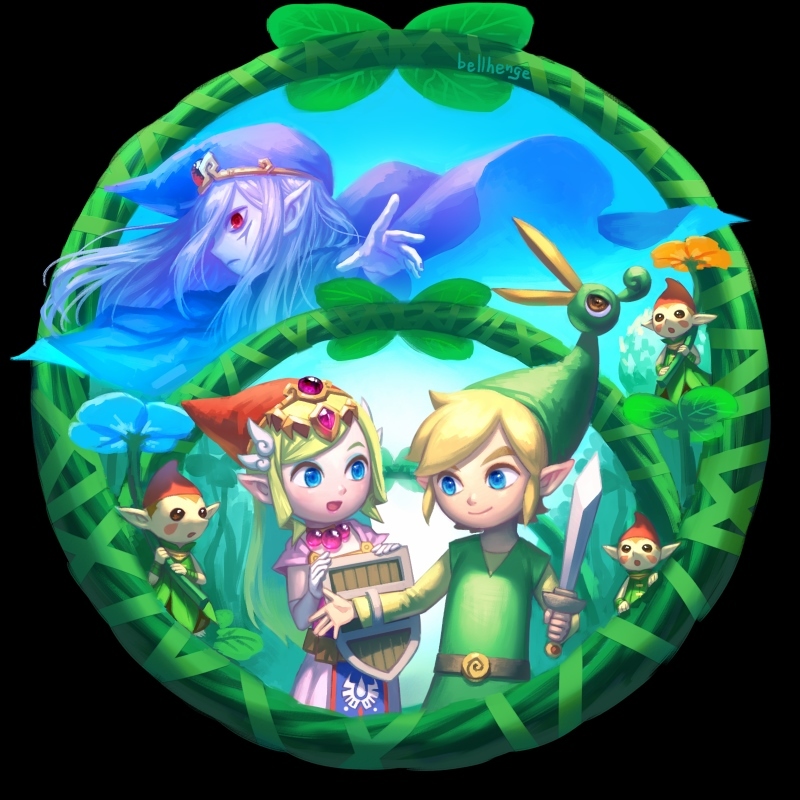 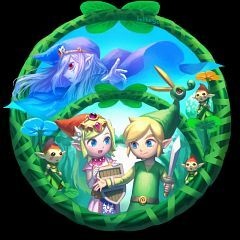 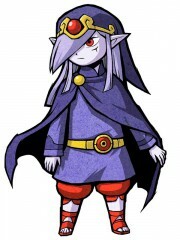 Vaati's background is not revealed until the storyline of The Legend of Zelda: The Minish Cap. 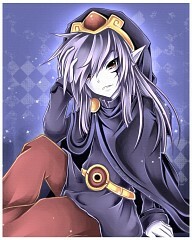 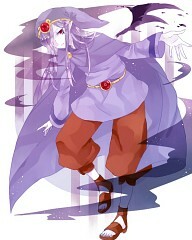 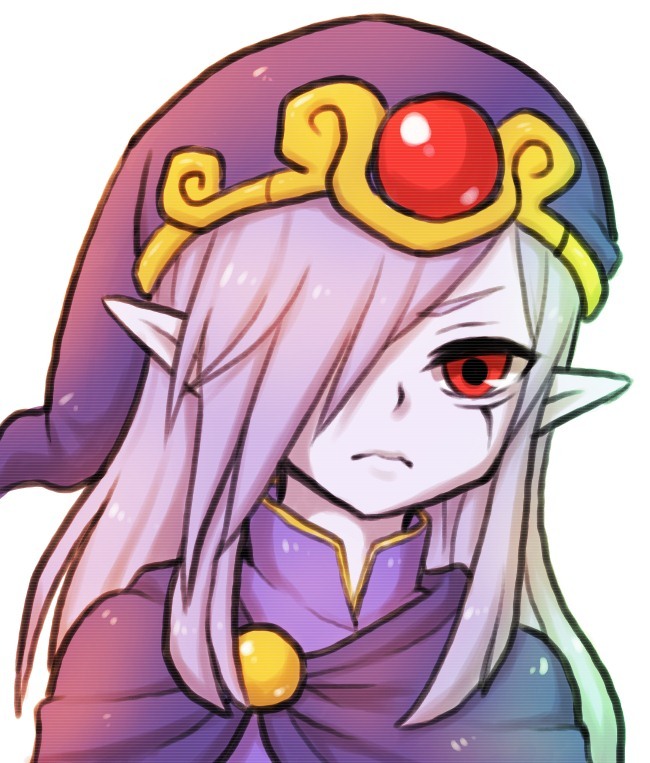 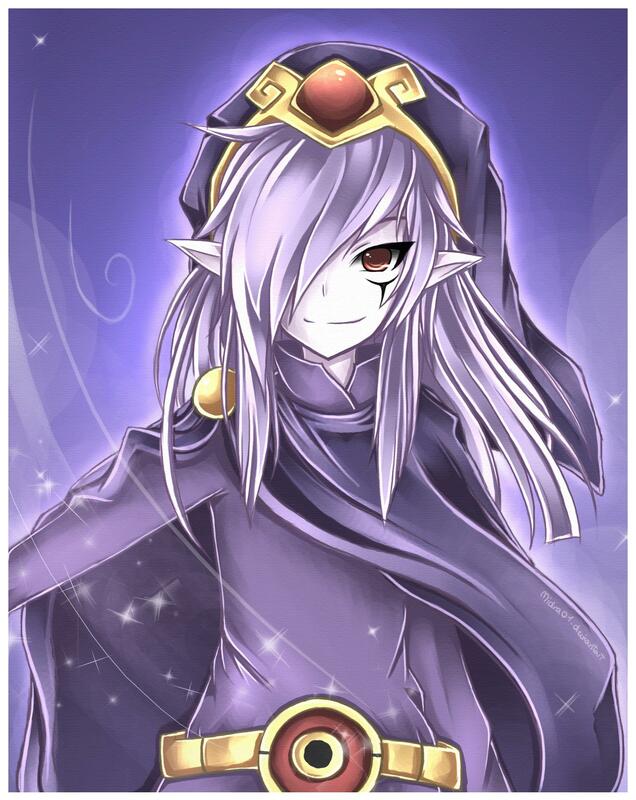 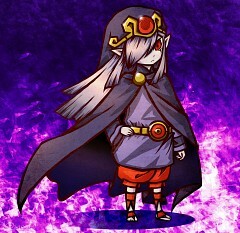 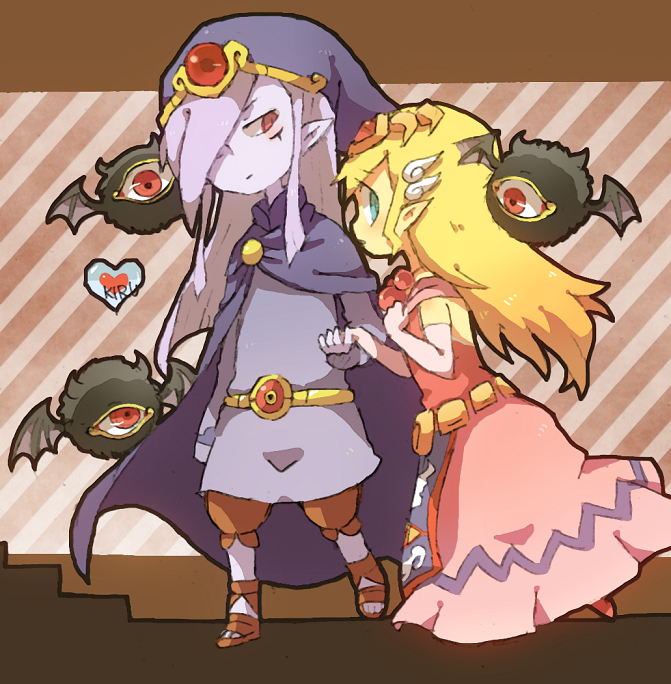 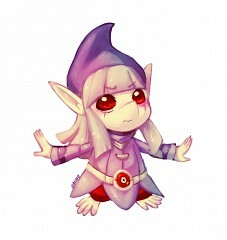 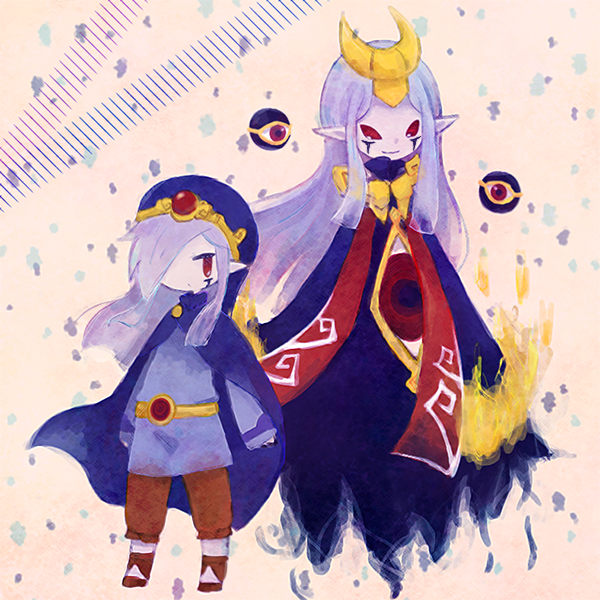 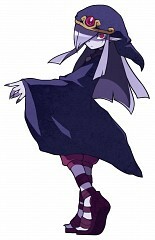 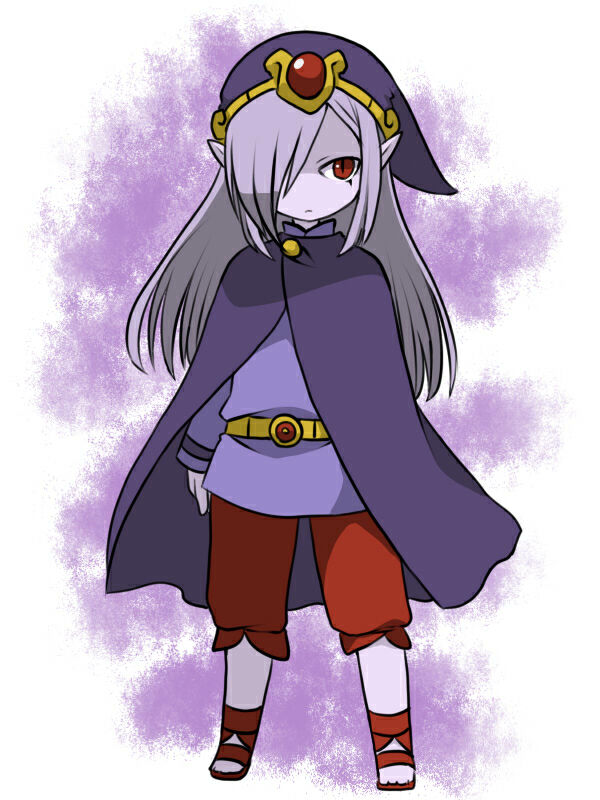 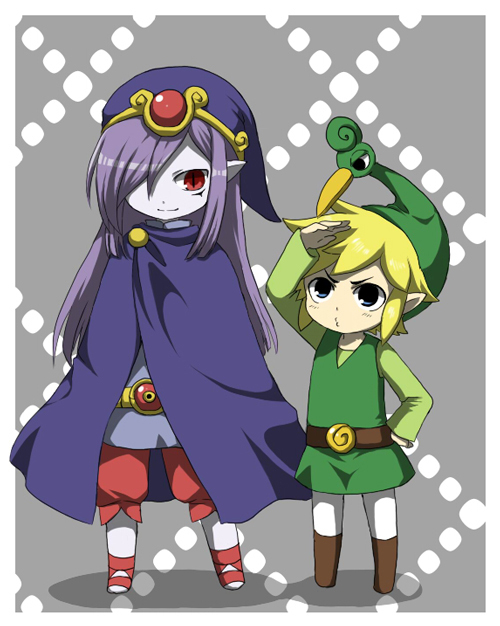 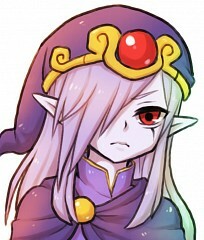 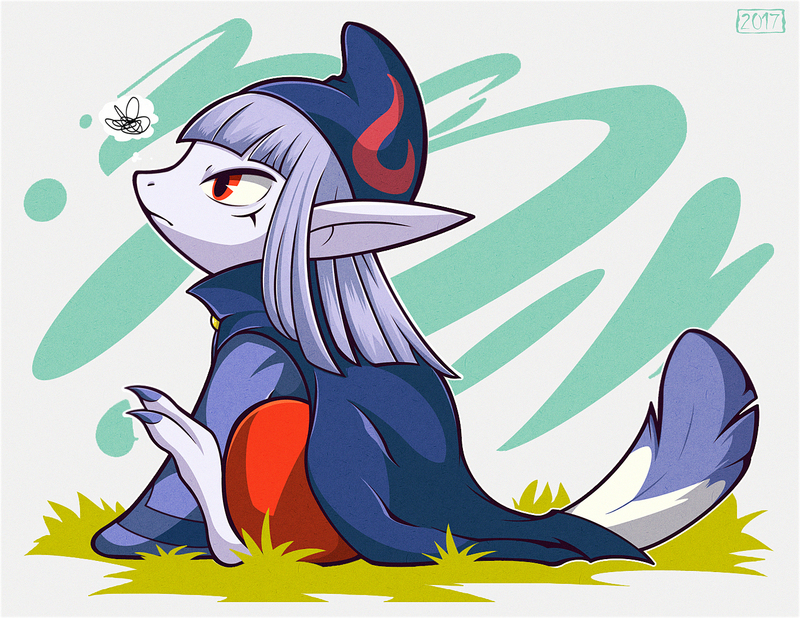 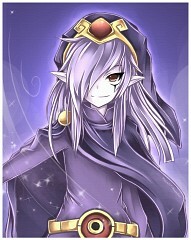 Vaati, a Minish, was made the apprentice to the Minish sage Ezlo when he was a child. 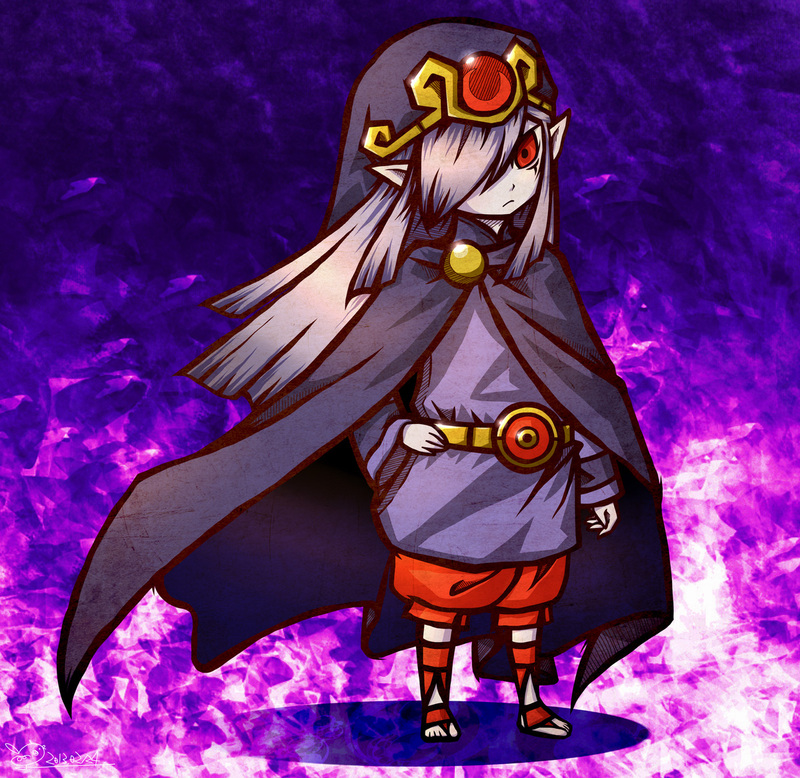 When Ezlo fashioned a powerful cap that could grant wishes as a gift for the Hylians, Vaati stole the cap when his master was away. 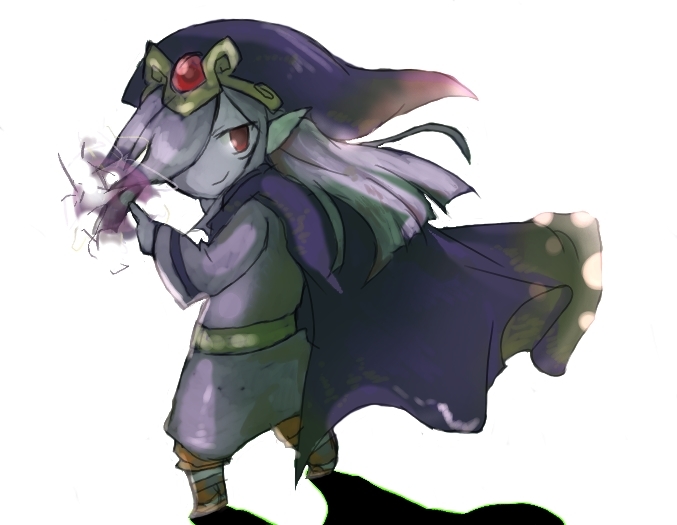 He then used the cap to grant his wish to become a powerful sorcerer, transforming into a Hylian-like form and explaining to Ezlo his plan to obtain the mystical Light Force at the upcoming Picori Festival, which he would use to obtain god-like powers. As he leaves, Vaati curses his master, transforming him into a green, bird-shaped hat.